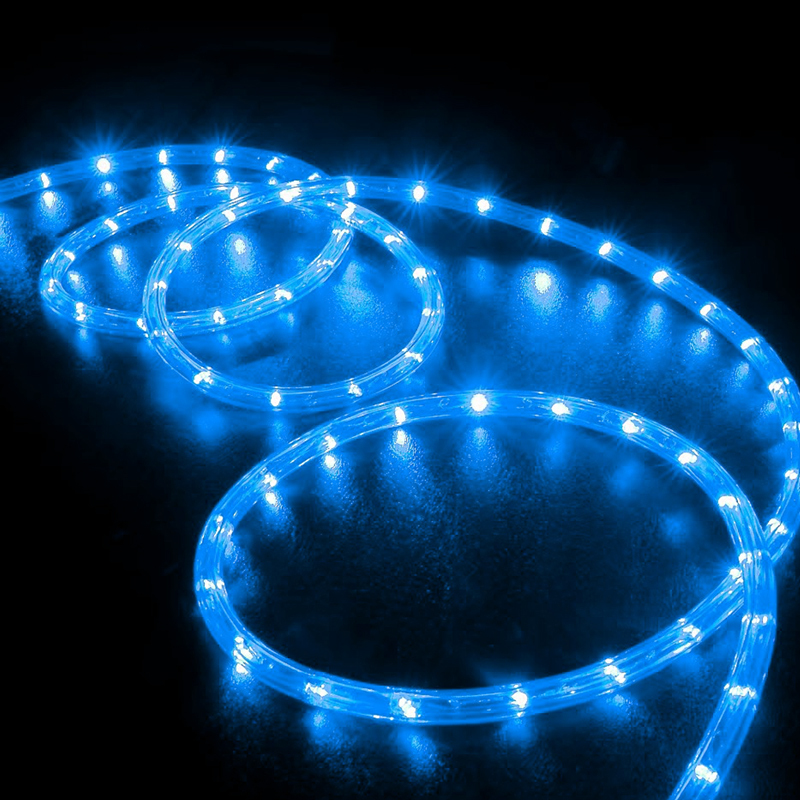 This Flexible LED Strip is ideal for highlighting those awkward areas where a straight tube can't follow the curve of your vehicle. Perfect for front bars, door courtesy lighting, door strips, wheel arches, windscreen edging, etc. For indoor or outdoor use.